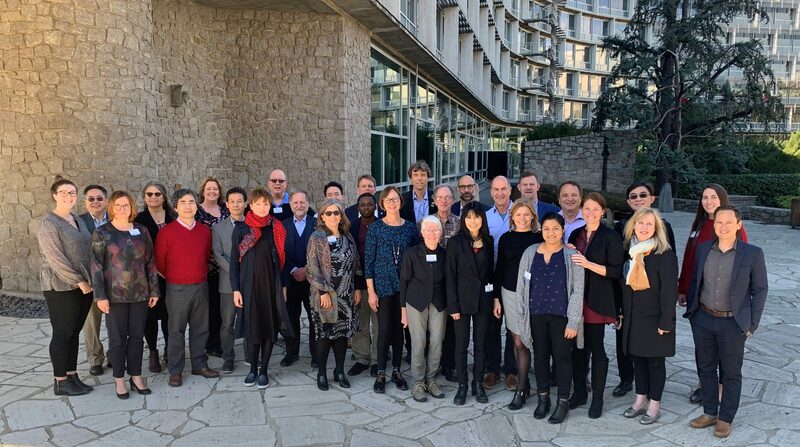 OceanObs’19 programme and sponsors committees met for a joint meeting at UNESCO, hosted by the IOC on 29 and 30 March (directly following the AtlantOS Symposium). With a strong community’s inputs collected via the white papers (soon to be released in the Frontiers for Ocean Science), the committees advanced the programme of the main event and the surrounding activities. OceanObs’19 is expecting over a thousand participants across all areas of ocean observing, science and technology. This will be a milestone event dedicated to ocean observing trends and opportunities throughout the value chain, from observations to information and services. EuroGOOS is proud to be among the intellectual sponsors of the event and promote the European showcase. Follow OceanObs’19 via the website, twitter, facebook and Instagram. Registration is ongoing on the event’s website.